When users are feeling difficult to get quite accurate dot positioning result at quite long work distance, none of users would consider the use of simple sticker, laser pointer or other dot measuring tool. On contrary, in order to get quite convenient and accurate dot positioning result, a lot of users would prefer to use pro red dot laser alignment. 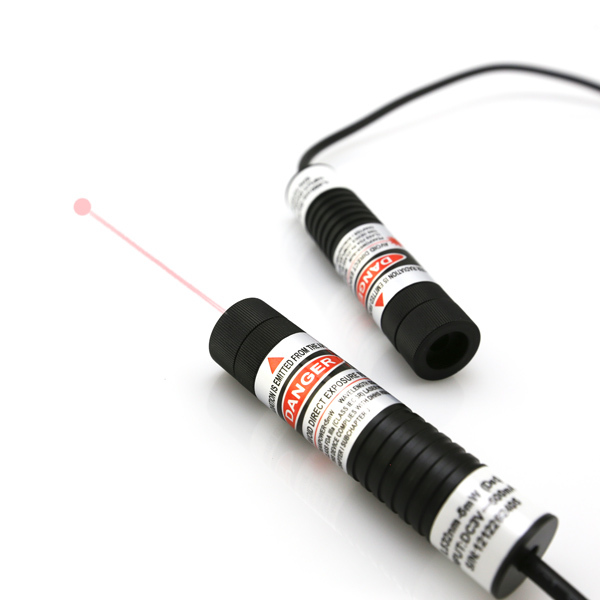 It is generating super pure and bright red laser light from 635nm red laser diode. 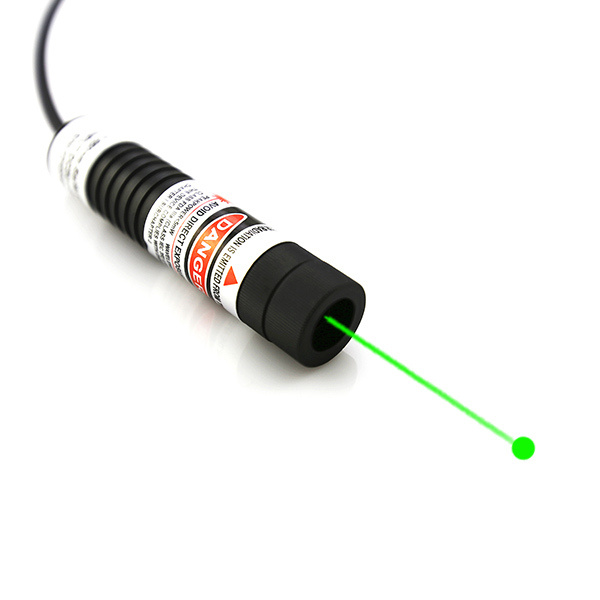 Equipped with constant electric power source and basic thermal emitting system, this 635nm red laser module is just keeping generation of the most accurate reference dot targeting at quite long distance efficiently. Under condition that users are getting serious need of super accurate dot projection in distance, it is just a quite professional work to do so. 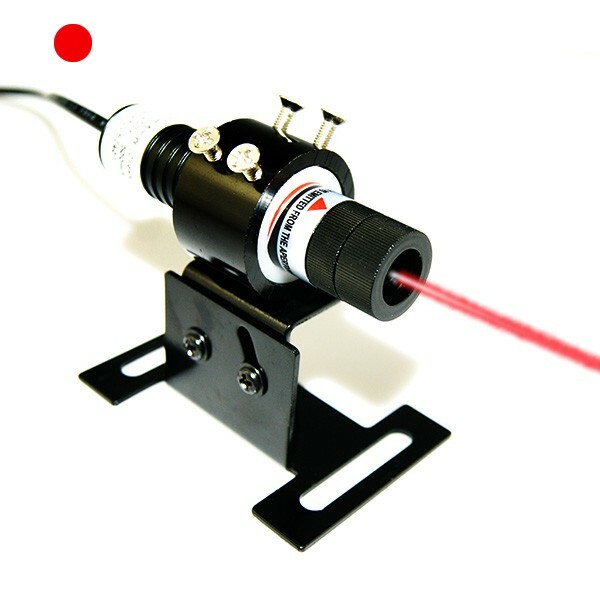 Pro red dot laser alignment is making use of advanced 635nm red laser diode tech. 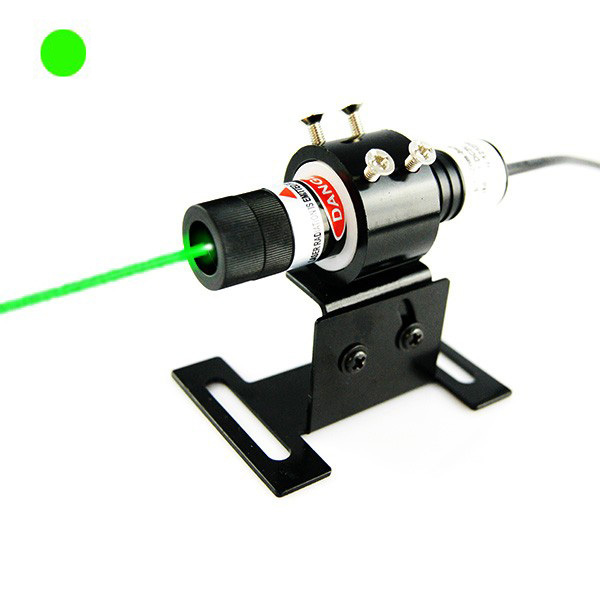 It is generating super special laser beam mode of TEM00, which has just made red laser dot available with the best and good round shape dot projection in distance. 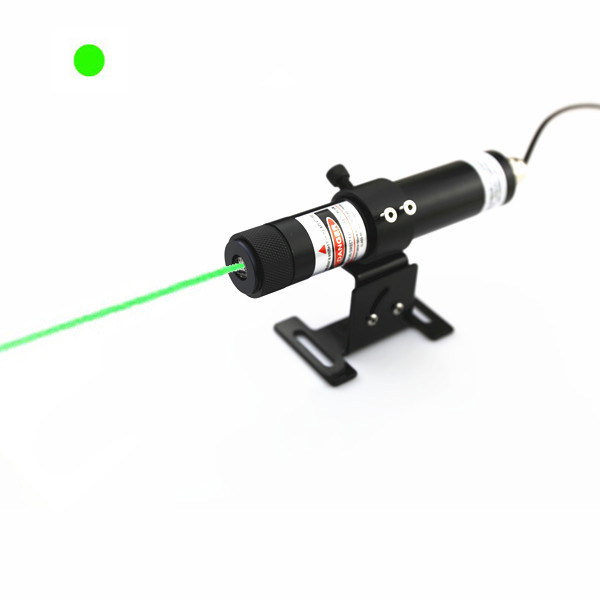 Even though red laser dot projection is processed at quite long distance, it is still keeping super small size dot generation, and then fulfilling high level of accuracy dot measuring result within maximum distance of 25 meters. Until the time dot measuring work is processed with pro red dot laser alignment, it is getting the use of import 635nm red laser diode. Available with wide range output power of 5mW to 100mW, red laser dot is showing clearly at quite long distance and high lighting working occasion. 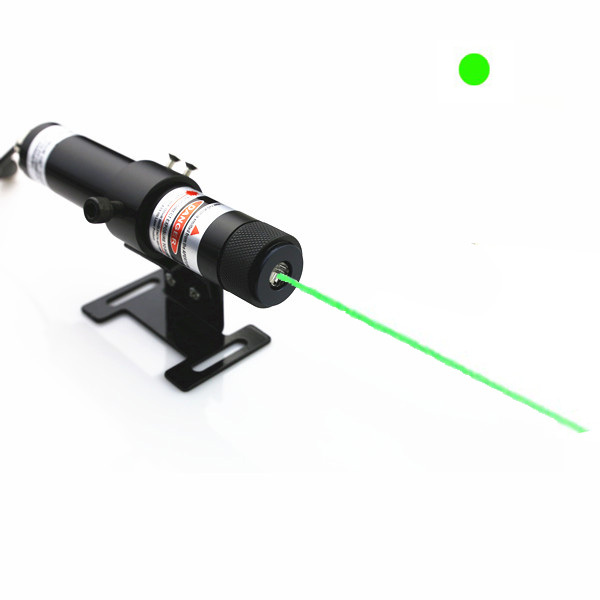 It is able to make quite easy adjustment of laser beam focus. Concentrated red laser beam is just converting into a super small size red reference dot, and making quite easy and accurate dot positioning for textile garment processing, laser marking, drilling system and laser engraving machine etc. 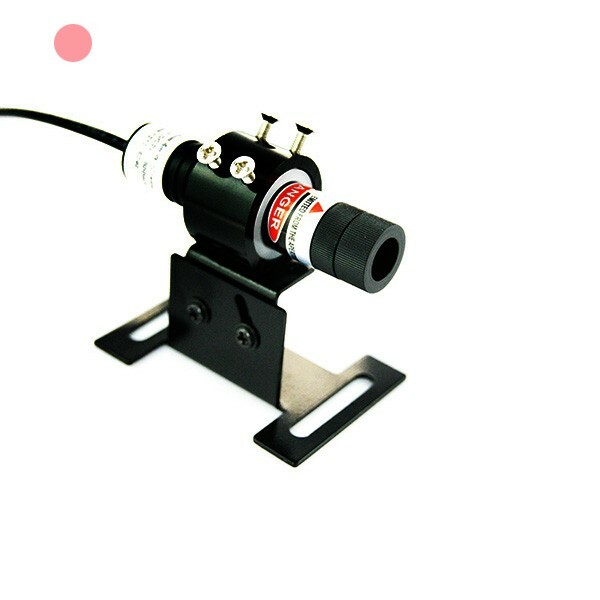 When dot alignment is processed at quite long work distance, owing to the adoption of qualified glass coated lens, pro red dot laser alignment tool is always keeping quite high laser beam transmittance. Owing to excellent use of APC, ACC driving circuit board design, this alignment laser is always preventing serious electric current impacting, and then easily getting quite nice laser light cycling use and stable dot projection in long term work. According to proper wearing of 635nm wavelength preventing laser safety goggles and correct installation on correct place, 635nm red laser module would just make sure of no mistake and free alignment constantly.